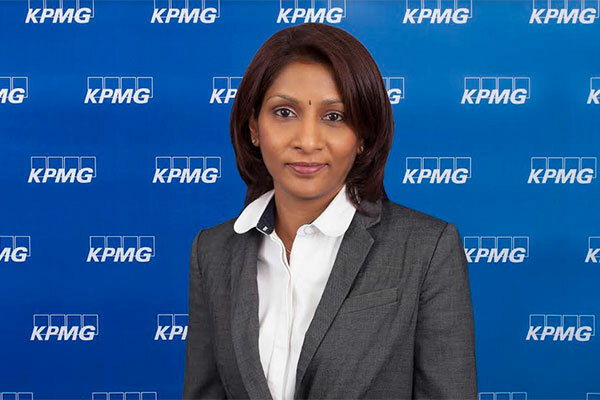 KPMG in Bahrain, a top provider of audit, tax and advisory services, is hosting an educational seminar to shed light on the role of Internal Audit in preventing and addressing cyber-threats. The seminar, titled “Why cyber security and the changing role of internal auditors"”, will take place on November 29 at the Downtown Rotana Hotel. Participants will benefit from the opportunity to learn from KPMG’s experts about the latest developments and trends within the spectrum of cyber security and gain valuable insight on how organizations can take control of cyber risks in a proactive and preventative manner. “Emerging technologies and customer behaviour dynamics are changing how organizations worldwide deliver services/products to enhance customer experience and stay competitive. At the same time, cyber-attacks have become increasingly sophisticated and security has become significantly higher up on the agenda of boards world-wide. “I believe this seminar provides an ideal platform for audit heads and managers from all economic sectors in Bahrain to find out more about this important topic and help defend their organizations from cyber threat,” she added. Sony Anthony, partner and head of Information Technology at KPMG in India, will be the guest speaker. During the event he will share his 18 years of experience in network data center architecture design and strategy services, system solutions and IT programs management and implementation.